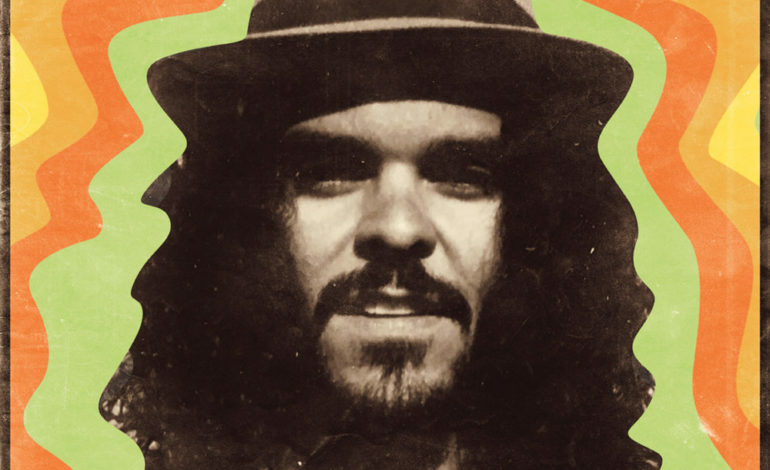 Although Jacoozzi is multi-instrumentalist Brant Bjork’s latest release, it’s an older project dating back to 2010 and consisting of some freestyle recordings that came from a session for an abandoned solo project. According to Bjork’s official website, the mainly instrumental album came from “a creative release that was needed at the time.” Despite being older recordings, Jacoozzi feels fresh as ever, as each track is unique and beautiful in its own way. Bjork does a great job at taking all of his talents and using them to create music that one would expect from a multi-person band, as opposed to just one talented artist. The album begins with “Can’t Out Run the Sun,” which is over seven minutes worth of impeccable drum beats and smooth guitar licks. It’s a beautiful song, and despite not having lyrics, it feels like it’s telling a story through the layers of instruments. It definitely starts the album off on a good note and prepares the listener for what’s in store. The second song is “Guerilla Funk,” which, like the title suggests, has funk elements in it that make it stand out drastically from the last song. Though they both start out as simple drum beats, the inclusion of the other instruments that Bjork has mastered makes them unique. The groovy style of this song makes it catchy and memorable–a track worthy of note. It’s hard to pick and choose the best songs on the album, as each one is unique in their own way, but some other songs that are worth recognition are “Mexico City Blues,” “Black & White Wonderland” and “Lost In Race.” “Mexico City” has a somewhat tropical-like beat to it and features some of the best guitar playing on the album. The guitar sounds like it’s singing, making up for the lack of vocals. “Black & White Wonderland” is a slower and more melodic song. The cymbals that come in throughout create great ambiance, and it sounds like the perfect song to be the background of a coffee shop. Finally, “Lost In Race” is a great example of how this album began from some drum recordings. This is a very drum-heavy song, and it shows just how much a drum can bring to a song. The final song on the album and the only one featuring vocals is “Do You Love Your World?” It starts off slow, and it has a very traditional rock style to it. The lyrics are full of emotion and imagery, “cross the stars from world to world/ not on this home anymore/ I’ve decided that I’m quite sure/ you hold the key that locks your door.” A song that comes out like a plea to the listeners–though it stands out from the other songs with the lyrics–is an excellent way to end the album.